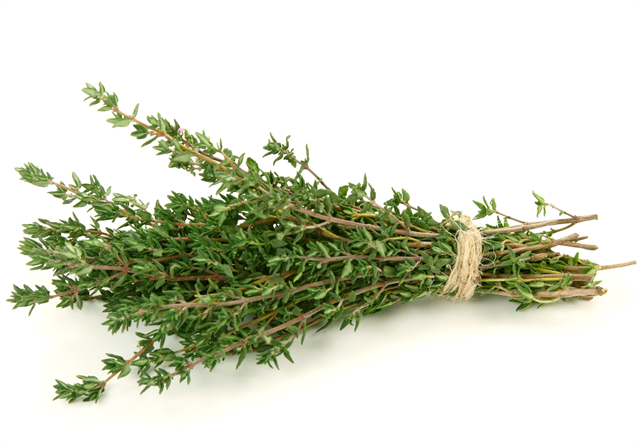 What makes a good thyme substitute if you have just run out ? Fear not there are a number of good substitutes for thyme, some of which you probably already have in your kitchen. Thyme is a member of the mint family and as such can add a sweet and incredibly aromatic flavor to a dish. It is used extensively in French and Italian cooking. It pairs well with savory dishes especially roast meats. When it comes time to make dinner and it’s a special meal you’ve been planning all week, it can seem disheartening when you realize you’ve run out of a certain ingredient. What are some good substitutes for thyme if you happen to be all out ? Marjoram and oregano, two savory herbs, can be used as a substitute for thyme. These will offer the closest flavor to the original dish. If neither of these are present on your spice rack, use either poultry seasoning or Herbs de Provence because both of these seasonings actually contain thyme and may help you reach the desired flavor profile. Since thyme is typically used alongside other herbs, not having it likely won’t ruin your dish, mainly because plenty of other herbs and seasonings will still make the flavor rich. Compared to oregano, parsley has a relatively mild flavor profile, but can still be used in conjunction with marjoram to achieve the desired effect. When used together, these two herbs make a flavor very similar to that of thyme. Some consider tarragon to have a strikingly similar flavor to thyme. This can operate as a decent thyme substitute if being used in a meal with either chicken or fish. Equal amounts of tarragon can be used to replace the thyme, so if your recipe asks for a teaspoon of thyme, you would replace it with a teaspoon of tarragon. Rosemary isn’t always suggested as a replacement for thyme because it has a strong and distinctive flavor that could possibly overshadow other flavors in the dish. Sage is another herb that, similar to rosemary, is quite strong. 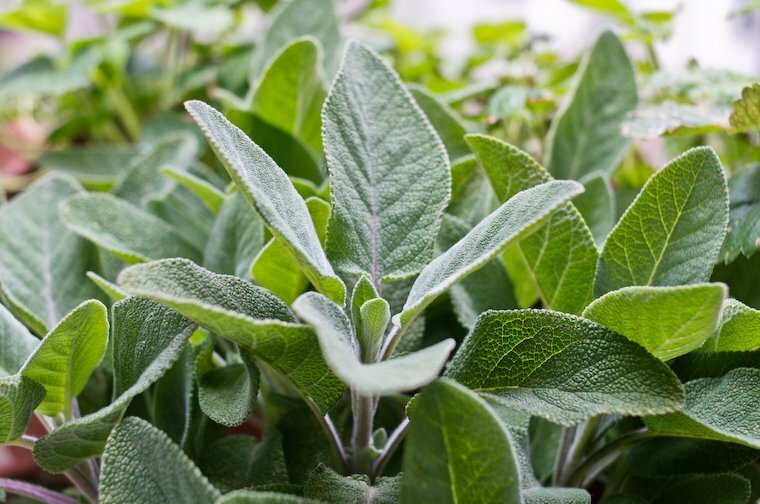 Since its flavor can take over an entire dish, it’s best to substitute only small quantities of sage to replace thyme. It does have a bitter and slightly minty quality to it, and is best suited for pork, meat, or chicken dishes. If your recipe requests fresh thyme, but you only have dried thyme, you can still make the dish successfully. While dried thyme doesn’t offer quite the same flavor as fresh thyme, it’s a quick and easy replacement. Additionally, if you grow fresh thyme, consider freezing some of it so that you can cook with it year round. Typically, when substituting dried thyme for fresh thyme, though, you will want to use about one third of the amount of dried thyme compared to what’s called for fresh thyme. This can help ensure that your dish remains successful without being too overpowering in flavor.